All Inclusive Yoga Retreat on Beaver Island: May 19 – 21. 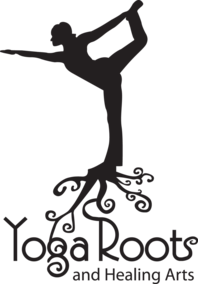 Tiffany Leneau and Yoga Roots of Petoskey will join the Lodge in hosting the Transformational Self Love Yoga Retreat. Package includes RT Air, Lodging for 2 nights, all meals and snacks and Yoga. Special Day pricing for Islanders who are not spending the night. All experience levels welcome.